Home remodeling can have a great many benefits. No matter what you’re looking to improve about your home, Total Quality Construction can help. One of the most beneficial home improvement projects you can do is a bathroom remodel or adding an additional bathroom all together, and with good reason. Improving your bathroom with a full remodel can have a dramatic impact on the quality of your home, greatly increasing its functionality and beauty in a variety of ways. Bathroom remodels and additions can also drastically increase your home’s resale value. 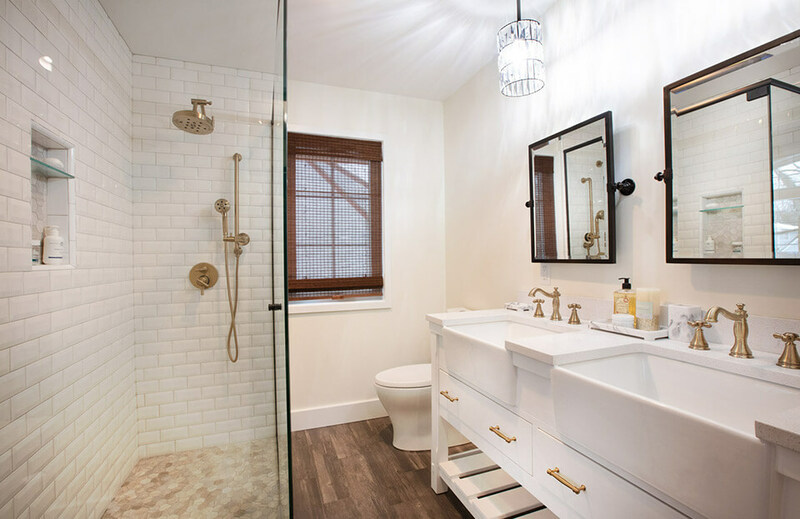 Updated bathrooms sell homes, and make homes more enjoyable to live in, which is why remodeling your bathroom or adding a new one may be the perfect home improvement project for you to consider. Total Quality Construction can turn your dated and drab bathroom into the bathroom of your dreams. From basic updating of fixtures and materials to custom renovations and expansions, we can do it all. We can install vanities, tubs, showers, and fixtures and can carry out any painting, flooring, woodworking, or drywall work required. If you simply want to give your bathroom a small-facelift we’d be happy to do that as well. Let us guide you through the process of remodeling your bathroom, from the concept all the way through to the finishing touches. 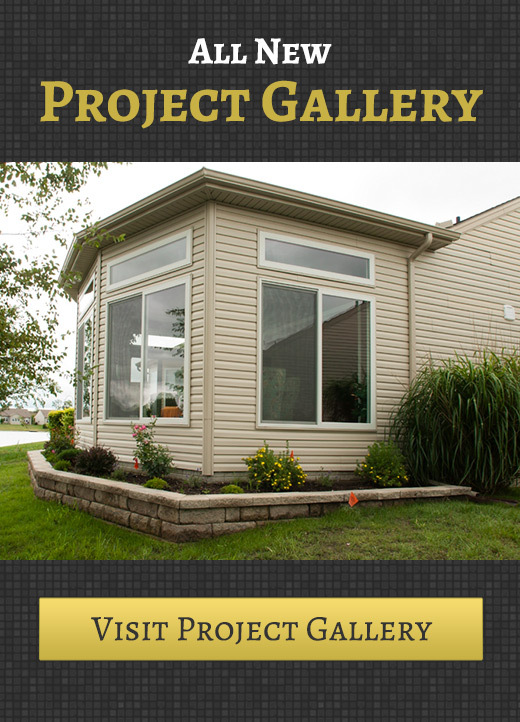 Why Should You Consider a Bathroom Remodel or Addition by Total Quality Construction? When you hire Total Quality Construction to remodel your bathroom we’ll start the pre-planning process right away. We’ll work with our team of skilled designers to create a design which will meet your vision and needs. We’ll develop a budget for your project which you can meet without difficulty and set up a time frame that works well for you. We’ll allocate the finest materials available for any custom work. From start to finish, we promise to work as quickly as possible on your project without sacrificing quality. Our skilled carpenters can install, build, retro-fit and even finish cabinets. We can perform structural alternations like moving or eliminating walls, too. We can also install a wide variety of flooring, countertop, and back-splash options in materials like wood, laminate, stone, and tile. We’ll work with you to make sure the lighting in your new bathroom is perfect as well. A project manager will oversee the entire build to ensure the quality of the work and the productivity of the crew. Why Should You Hire Total Quality Construction for Your Bathroom Remodel? We can create the bathroom of your dreams from design to build to finishes. We can completely renovate or replace your existing bathroom. We can add an entirely new bathroom onto your home with an addition. We can install countertops, tile backsplash, cabinets, flooring, tubs, and showers. Don’t wait another minute! Start planning the bathroom of your dreams today with Total Quality Construction. Call us at (419) 843-6737 to get started now.